One year after being embroiled in a controversy that almost cost the division of the FAMU-FSU College of Engineering, one of its key leaders is stepping down. Yaw Yeboah, who served as the fifth president, is leaving the COE. 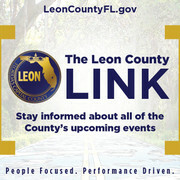 The announcement was made by Marcella David, provost and vice president of Academic Affairs for FAMU and Sally McRorie, interim provost and executive vice president for Academic Affairs for Florida State. Yeboah has been in the position of Dean of the COE for three years. Yeboah to those around him was a fair Dean. He believed in the colleges being equivalent of one another and to never make distinctions amongst the two. “He has been a steadfast leader dedicated to student success and to raising the profile of the College,” said McRorie in a news release that announced the move. Last spring, Florida State University President, and then senator, John Thrasher recommended the COE be divided among the two schools as part of a budget amendment. The recommendation came with much controversy as officials and advocates of the joint schools questioned the equality of the COE and what effect it would leave on FAMU. After several months of speculation, officials decided to keep the schools a joint program. Yeboah showed leadership and control during a time that was very rough for the two schools. He oversaw the struggles that the COE went through with the split-joint disagreements in the beginning of the year. Yeboah was an advocate of the schools partnership and even brought in suggestions on how to prolong the joint. Yeboah’s long and respectable career began at the General Electric Corporate Research and Development Center in Schenectady, NY where he conducted research and development. 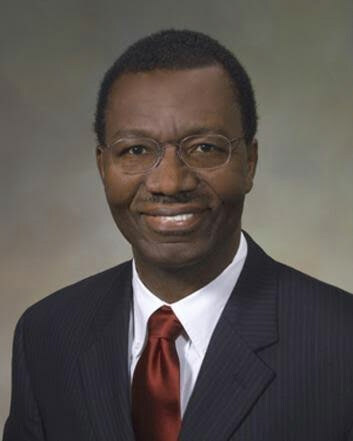 Yeboah then began an engineering program and served as associate dean at Clark Atlanta University. 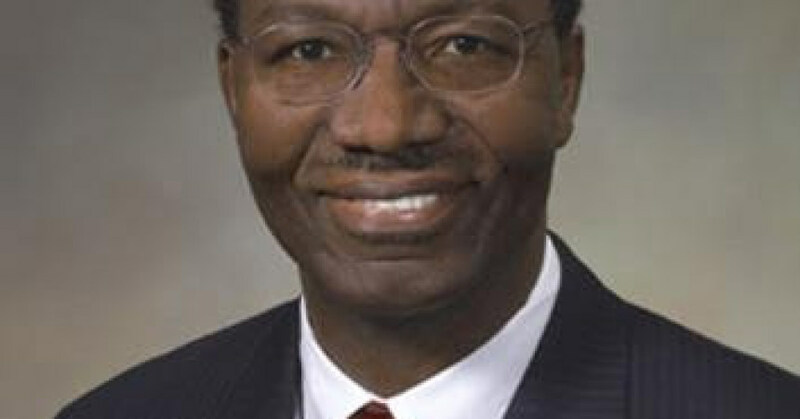 He also served as technical director of the Research Center for Science and Technology at Clark Atlanta from 1995 to 2004. The tenure home for the next dean will rotate to Florida A&M University, David said. “We are looking forward to selecting a dean who will continue to build on past efforts to grow and strengthen the joint College and serve the needs of both FAMU and FSU,” she said. The nationwide search for the next dean of the college will begin in the Fall. “There needs to be more commitment to FAMU in terms of budgeting,” Tommy Mitchell, president of the FAMU Alumni Association said when speaking on what FAMU needs to keep in mind in their search of a new dean. “E-School needs to be adequately funded, just like at Florida State. It is important that the person needs to be committed to the joint school, not just FSU. There needs to be a focus on the diversification of the schools and the minority engineering student,” he said. Yeboah was unavailable for comment. Yeboah joined Pennsylvania State University in 2004. While there he was the department head of the Department of Energy and Mineral Engineering. He administered the engineering degree programs in energy, environmental systems, mining, and petroleum and natural gas until 2012 when he became dean of the COE.